← Just another reason to love Amazon. Natalie loves her big bear. 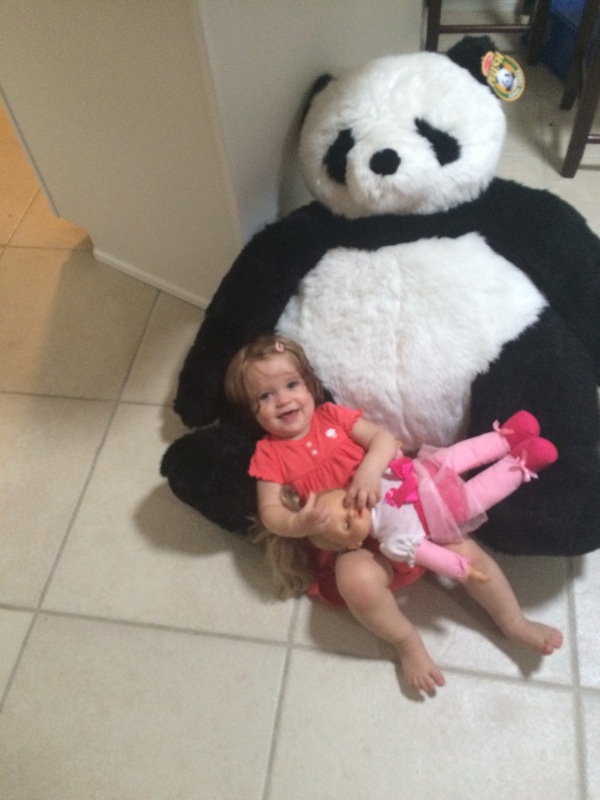 For Natalie’s first birthday her Uncle Vinnie bought her a giant stuffed panda bear. 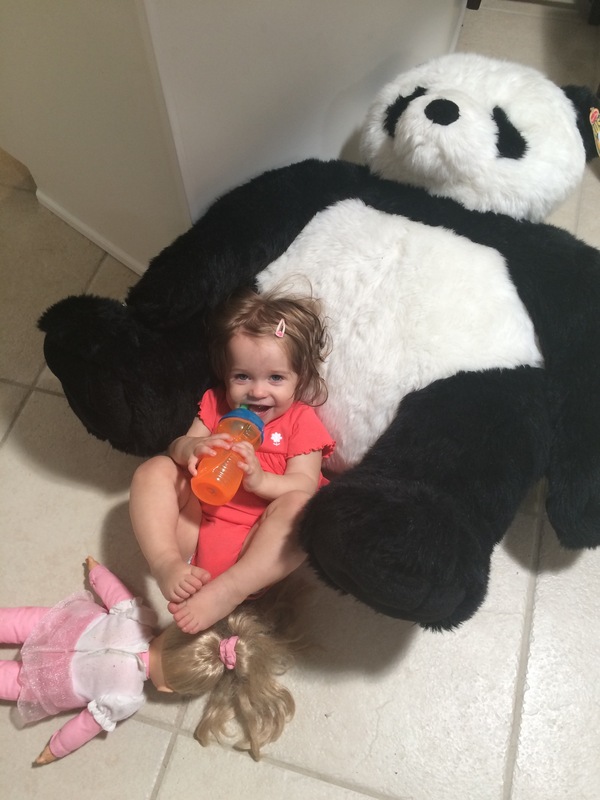 She really loves her bear (so does Kendall). 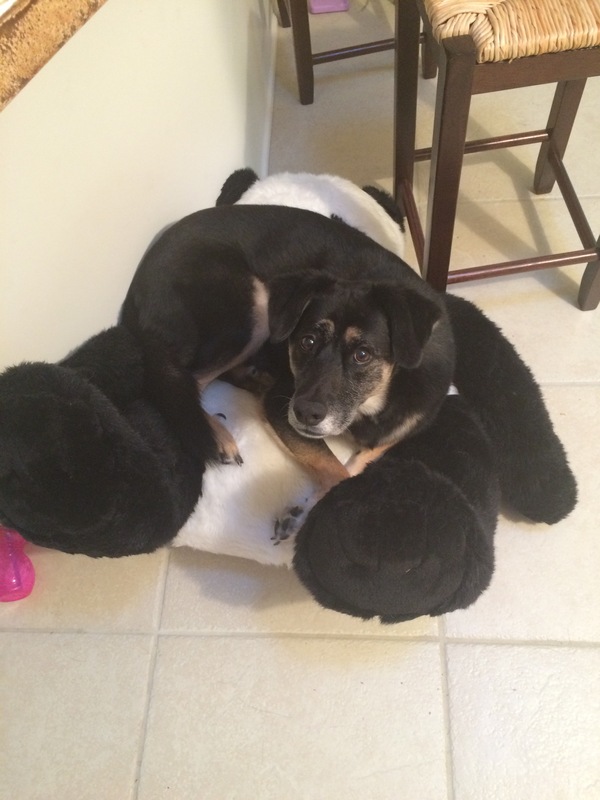 This entry was posted in Uncategorized and tagged amazon purchase, big bear, melissa and doug giant panda bear, natalie dimartino, panda bear, stuffed animal. Bookmark the permalink.